USA Today, Gary Stoller selects..."Branch Brook Park as one of the 30 Great Public Spaces". Branch Brook Park is an American treasure! 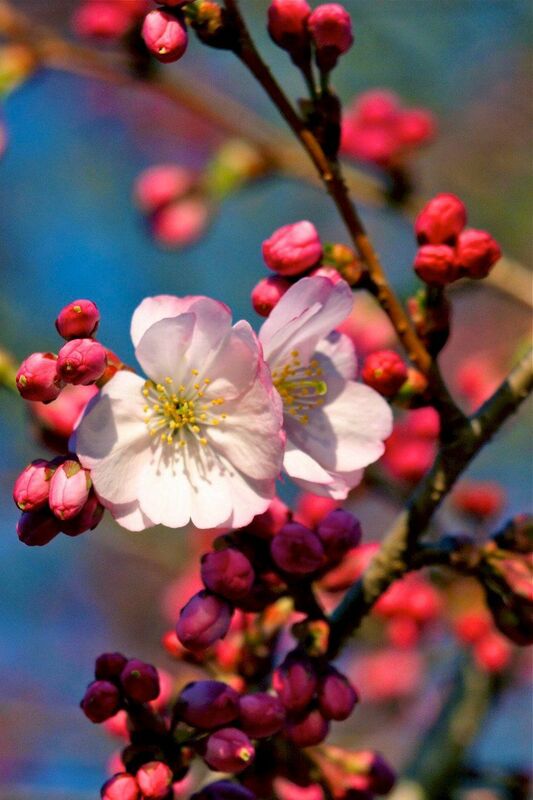 With over 5,300 cherry trees...that's 1000 more than Washington DC, but who's counting. It was designed by famed landscape architect Frederick Law Olmstead in 1900 (NYC's Central Park). 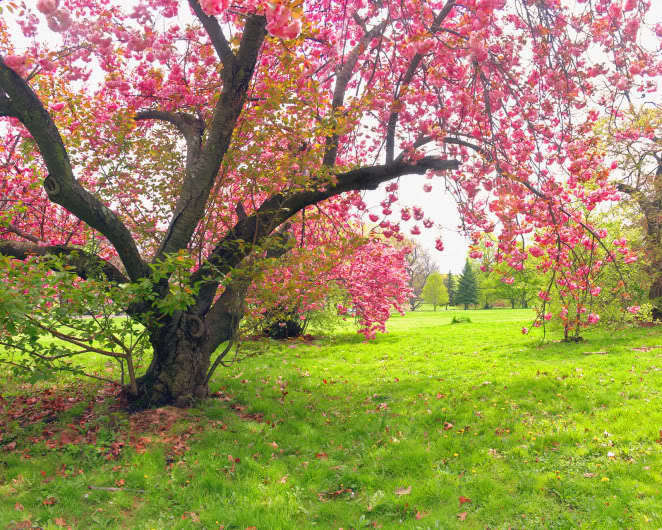 The cherry trees were the inspiration of Caroline Bamberger Fuld, the sister of department store magnate Louis Bamberger, who first brought cherry blossoms to Newark. Through her efforts, 2,050 trees that were planted in Branch Brook Park in 1926. 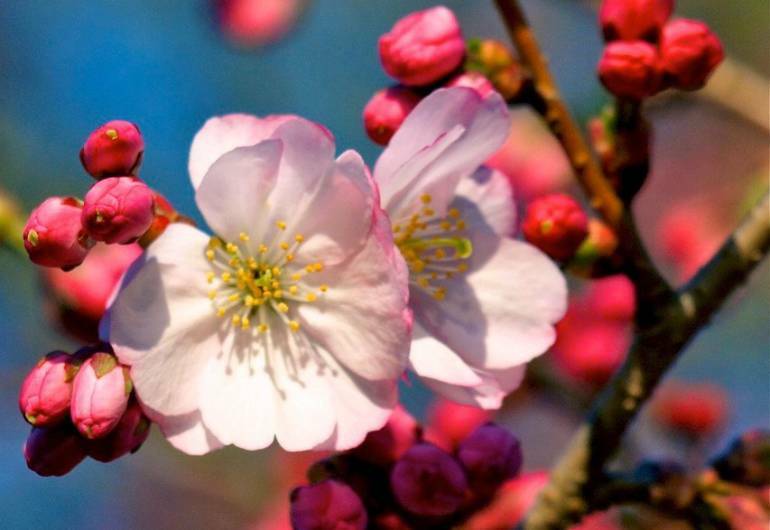 There are 14 varieties of cherry blossoms...which have come to be known as Cherryblossomland. The park in a national landmark, distinguished by being the first county park to be opened for public use in the United States. It was added to the National Registers of Historic Places in 1981. It has earned the American Planning Association's top honor...named to their Great Places list in 2013. Boomtime: March - April depending on the weather. DISTINGUISHING FEATURES • A large lake, meandering streams, and in the north, the Second River channel. • Spectacular view of the Cathedral Basilica across the lake. • Playgrounds, ballfields, basketball, tennis, horseshoes. • The famed "Cherry Blossom Land." • Annual Festival and 10-k run at cherry blossom time. • Greenhouse acts as a central nursery and horticulture center for the entire park system. • The park system maintenance center and garage. • The park system administration building, built in 1916—listed on both the state and national historic registers. • The northern division meadow is one of the largest recreational open green spaces in Essex. • “Monarch Meadow,” a newly established butterfly garden. • Senior citizen center, originally a boat landing shelter. • Walled remains of the old Newark reservoir. • Near the reservoir a mound and its retaining stone wall are designed to resemble an ancient ruin. • Roller rink—completed in 1995, site of the park system's Centennial Birthday Celebration. • Four-mile park drive. • Pedestrian bridges, Park & Bloomfield Avenue bridges and the railroad bridges in northern extension are striking architectural features. • Ballantine Gateway. • Meeker Mound Pavilion. • Sculptured lions which flank a formal boat landing were originally stationed in front of the old Newark Prudential building.